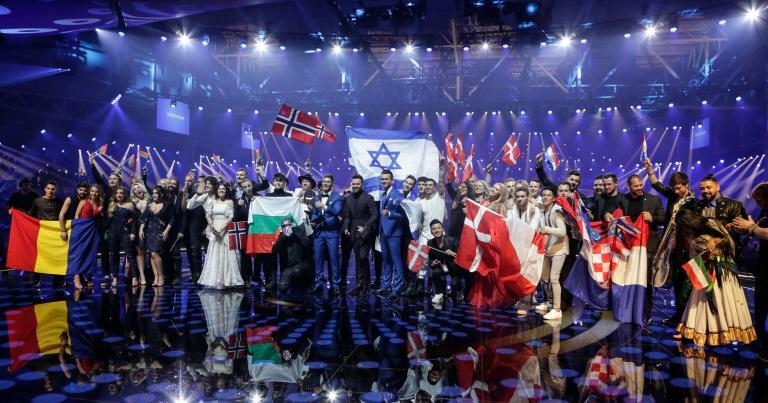 Line-up for Eurovision 2017 Grand Final completed! 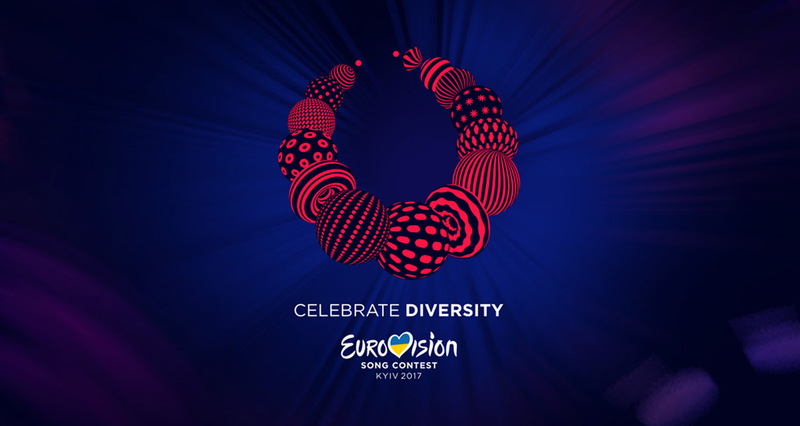 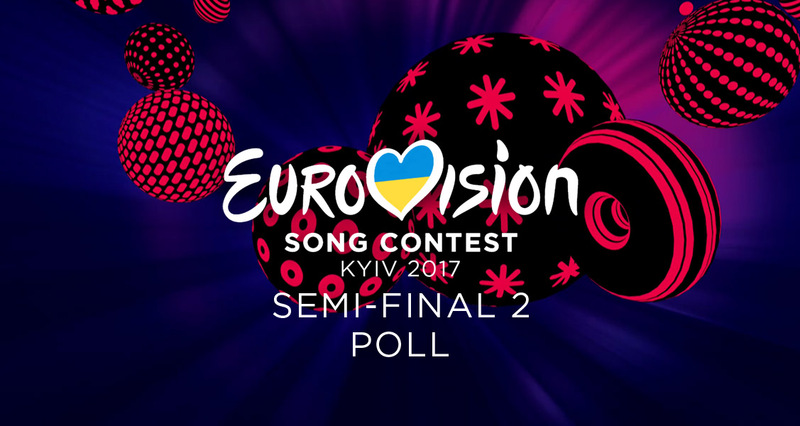 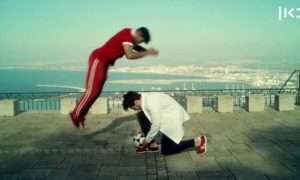 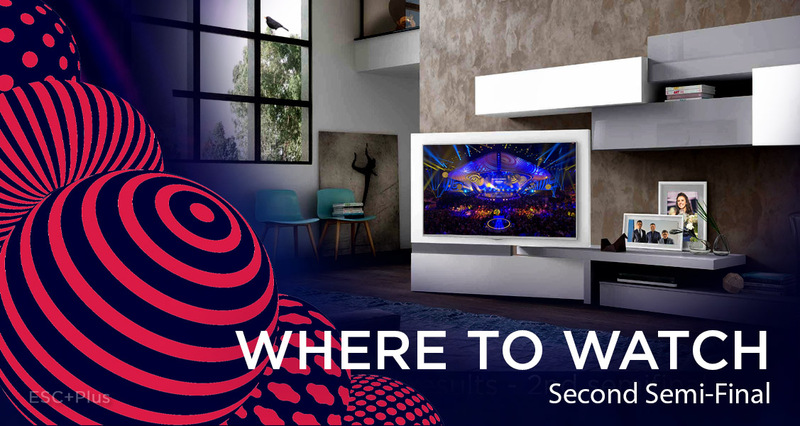 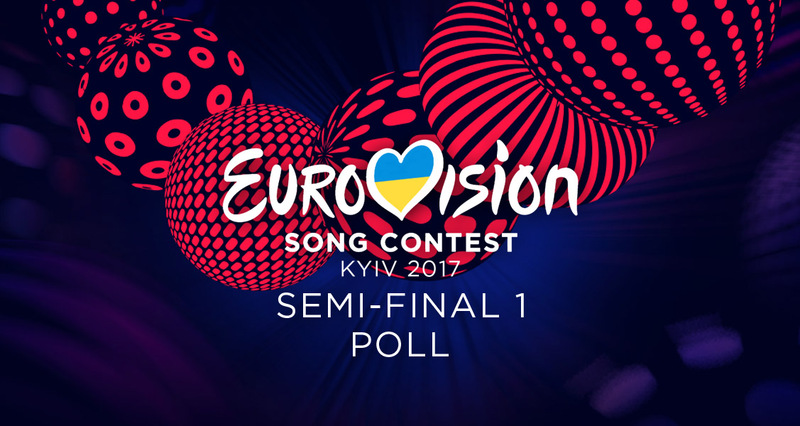 Read Google’s prediction on Eurovision 2017 results, who will win? 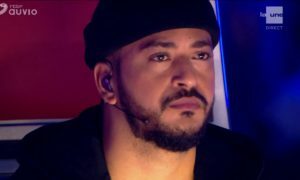 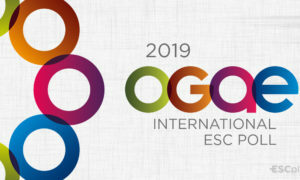 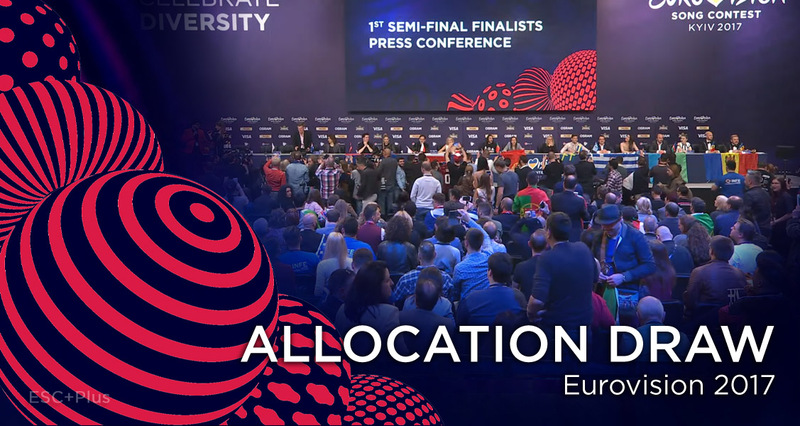 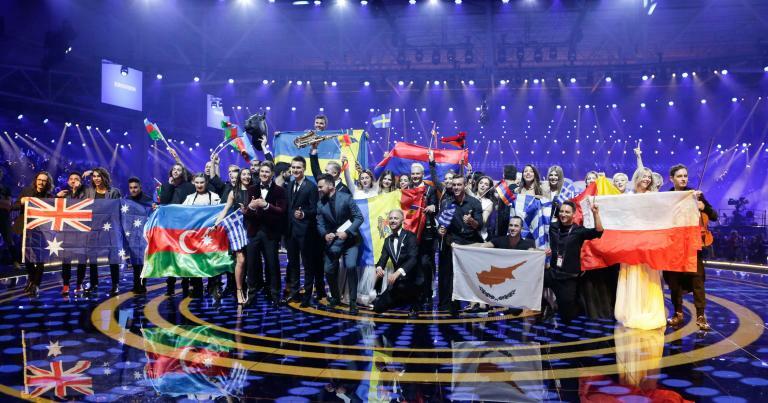 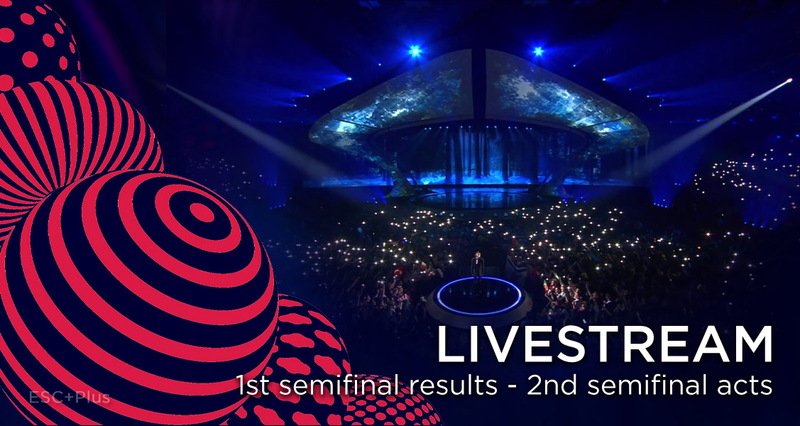 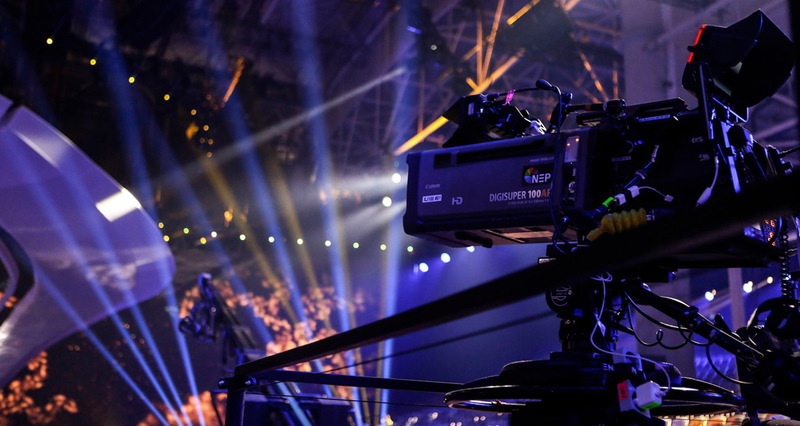 First qualifiers for Eurovision 2017 Grand Final decided!